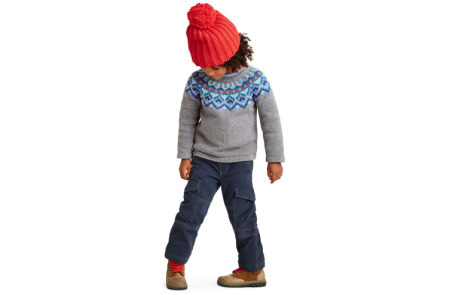 Created with rich indigo hues, Citizen Blues for Boys and Girls by Tea offer adorable clothing choices–from baseball tees, graphic tees and pinstripe jeans for boys; to keyhole dresses, cute graphic tees, and pin dot skinny cargo jeans for girls. 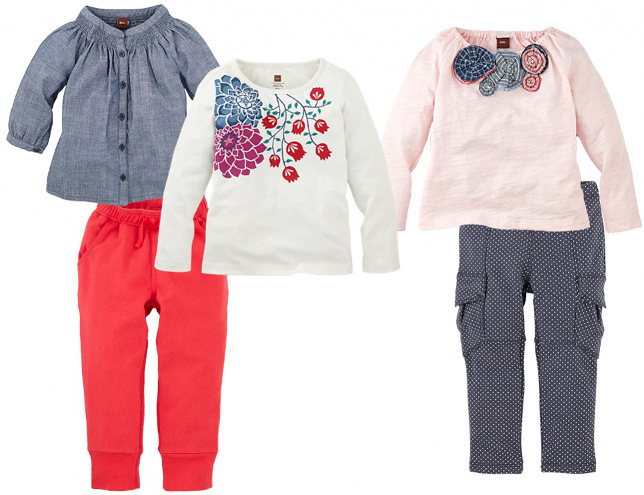 Reminiscent of heritage Tea and other popular prints, Citizen Blues for little boys and little girls offer styles and designs to suit every child’s style. 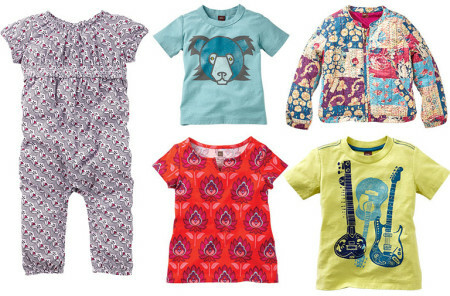 Whether Global Garden Wrap dresses for girls or flyer zip sweaters for boys, Citizens Blues clothing for children has many choices available for your little boys and little girls.